Special Events for Mexico Beach is proud to announce the winners of the 2013 Annual Gumbo Cook-Off! 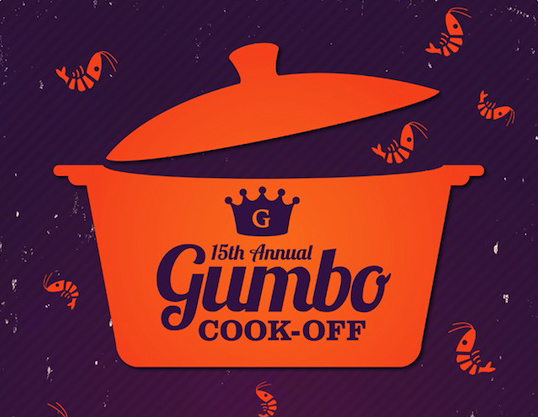 The event brought out thousands of people out to Sunset Park, ready to sample all the gumbo and Brunswick stew that we had to offer, and this year was the biggest turn out we’ve seen. The weather cooperated with us and everyone was in a festive mood as they enjoyed great food and company, live entertainment, and more! 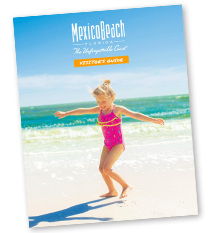 The Special Events for Mexico Beach Inc. was able to raise monies that they will place towards the 4th of July Fireworks. We thank all those for participating and coming out to support our great event. We hope to see you next year!